RIBA have uploaded all the nominated entries for this years President’s Medals, whilst my thesis was sadly not selected for a prize this year, I am still proud to be among the nominated few in the country. 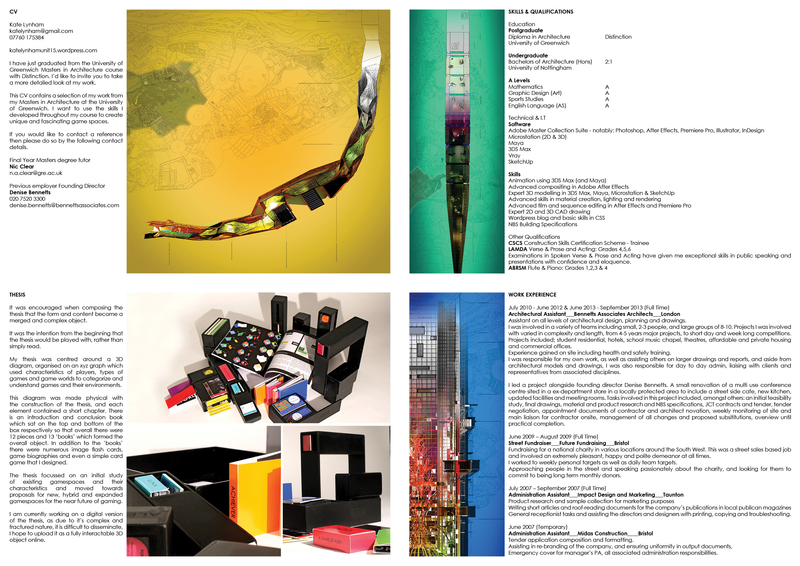 The link to the entry, and all the other fabulous thesis/projects is below. Thanks again to tutors Mike Aling, Nic Clear, Simon Withers, Mark Garcia and Luke Olsen for all their advice throughout the process. If anyone is interested in seeing my thesis, it will be being exhibited at Future’s in the Making, an Architecture Foundation exhibition from the 13th November. See previous blog post for more information!